Array between two spline using script controller. Use conditional statements to change the index value. dim: 1,2 or 3 — set the controller on specific dimension. localOffset: offset value — offset the index value and shifts item along the path. endOffset: offset value — move all items away from the last point of the path. 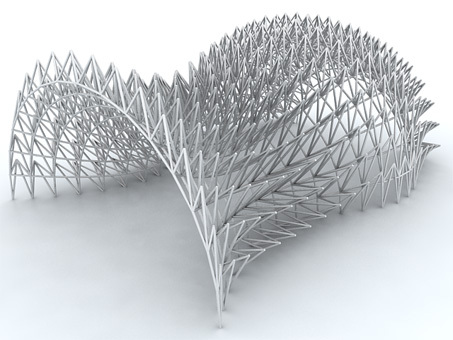 Making a series of parametric trusses using NURBS surfaces and 2D shapes . 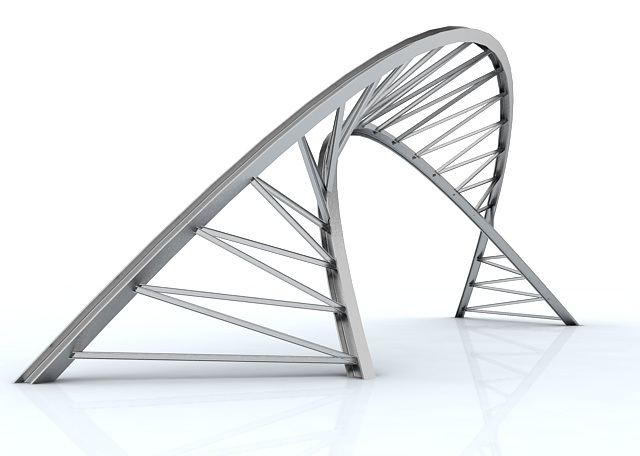 Getting access to all surfaces inside a NURBS geometry by using surface index number. How to fix local offsets in surface controller. Use set property spinner to change the selected properties.